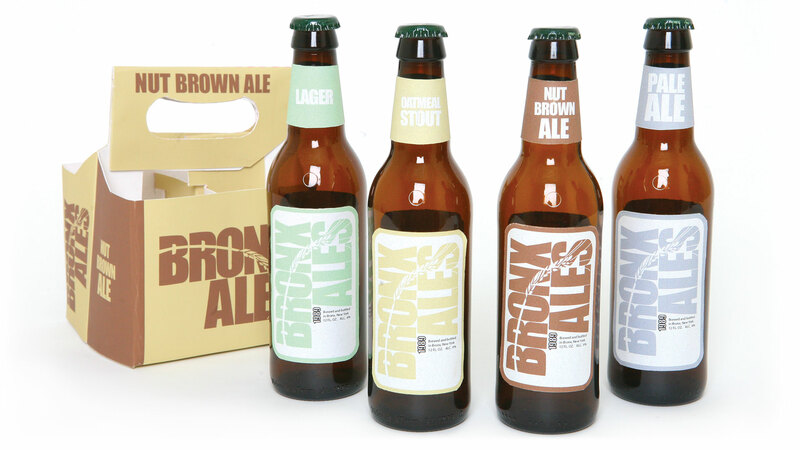 The objective of the project was to create the beer bottle packaging for an organic micro brewery Bronx Ales. 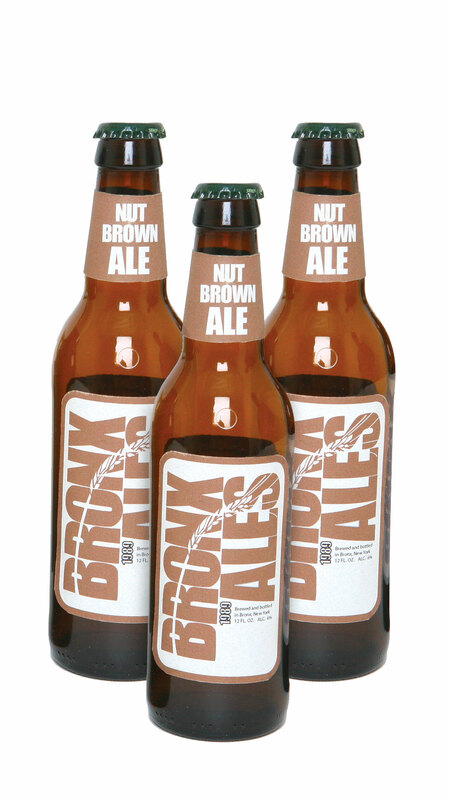 The verticality of the type on the Bronx Ales logo mimics the verticality of the Bronx. A blade of wheat creates a cutout over the typeface. 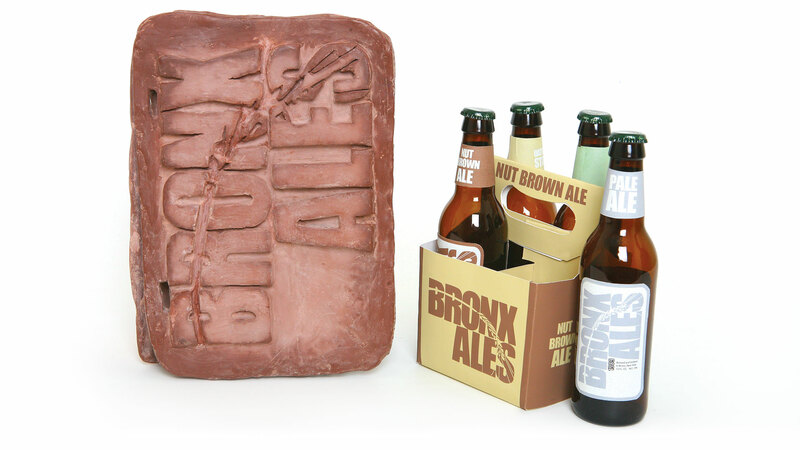 A menu cover was also created with the use of red clay.